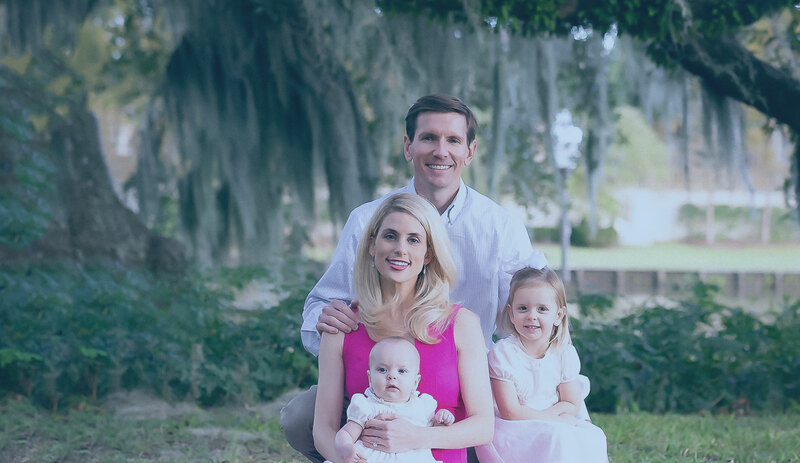 Dr. Burbank is a member of the American Dental Association, Louisiana Dental Association and the Acadiana District Dental Association. Do you have a dental Worries? We will brush them away. Dr. Burbank and his staff are dedicated to delivering excellence in all dental and cosmetic needs. 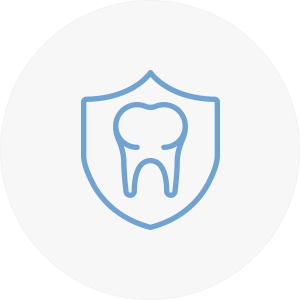 Burbank Family Dental provides dental care with a strong emphasis on cosmetics. 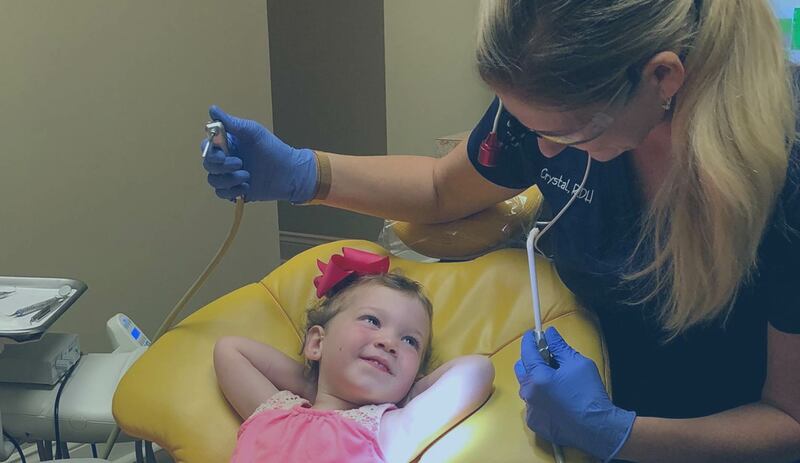 Dr. Burbank and staff are passionate about dentistry and strive to provide dental care with the highest standard of quality in a friendly, spa-like atmosphere. We are conveniently located in Youngsville off Chemin Metairie Parkway at East Milton Avenue behind Twin's Burgers. 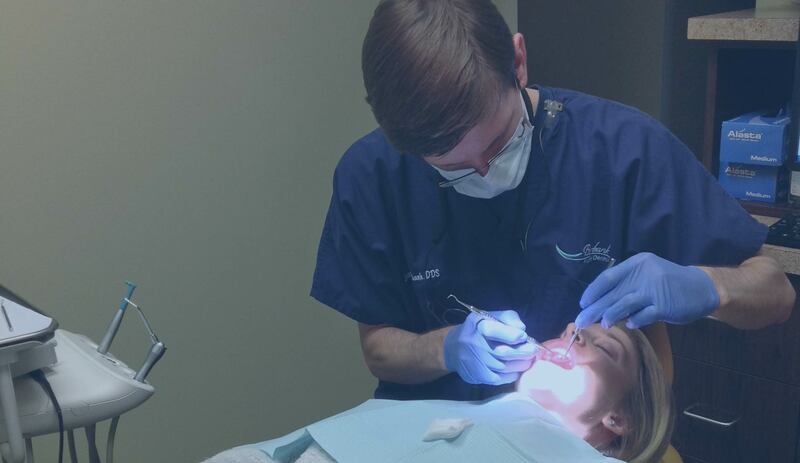 We offer comprehensive dental care utilizing sedation options to eliminate fear and anxiety. 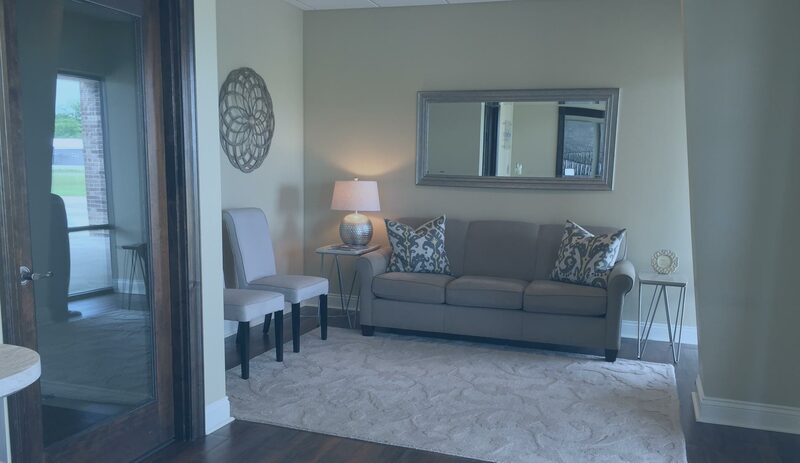 When you visit our office, you will experience a personalized touch.Dr. 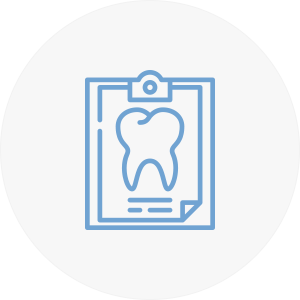 Burbank will customize treatment plans and take time to answer questions and concerns you have about your oral health and smile.Our goal is to provide the art of healing with great compassion and skill and give you confidence with every smile. 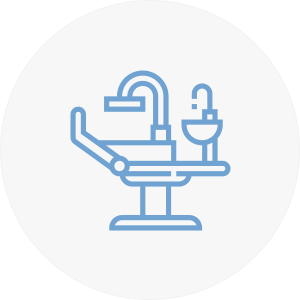 With a commitment to our profession, we utilize the latest in dental technology, materials, techniques, and use only dental laboratories that share this passion for quality. © 2018 Burbank Family Dental. All Rights Reserved.